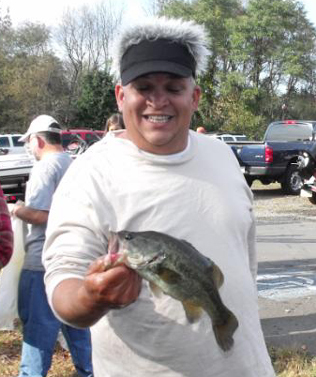 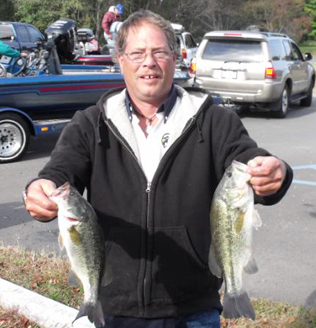 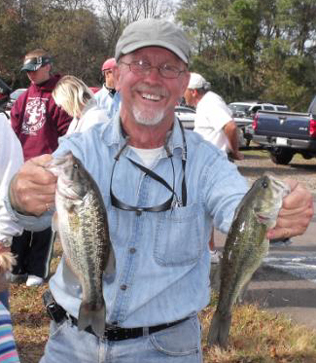 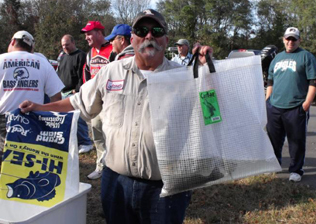 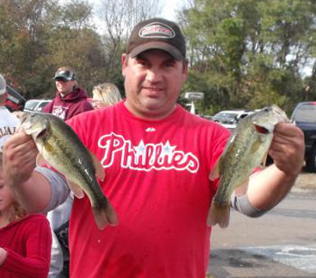 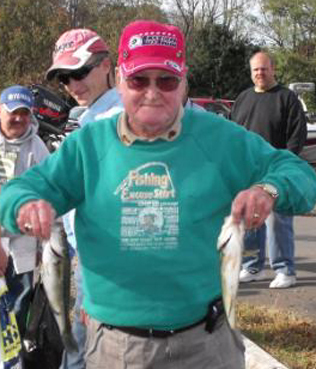 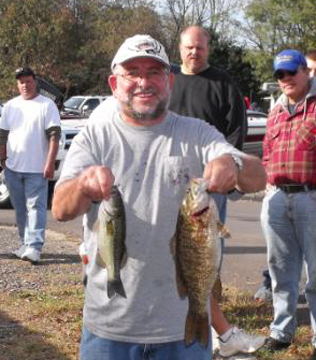 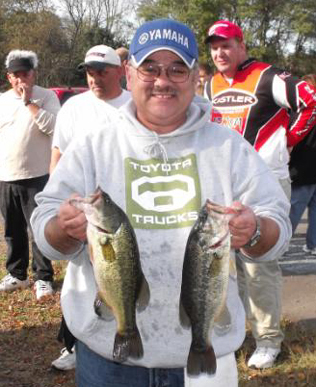 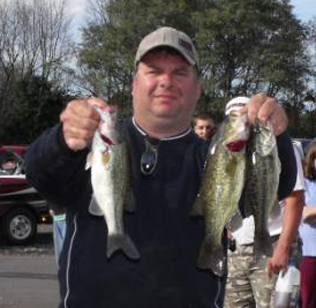 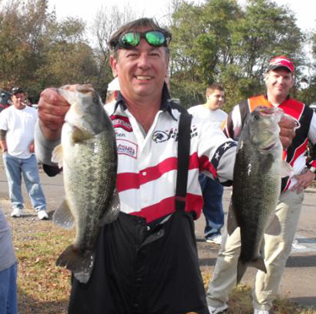 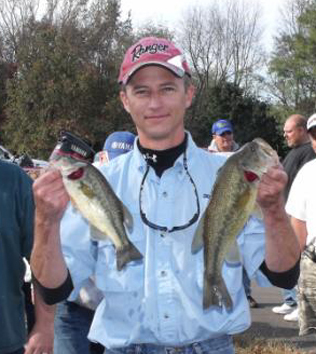 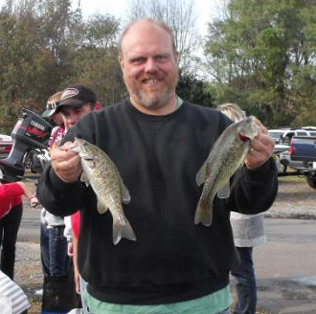 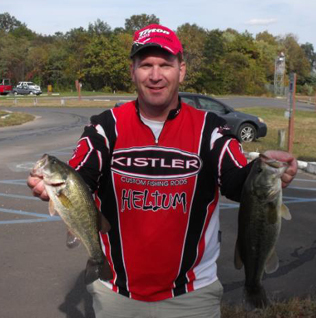 From Division 9 in Eastern Pennsylvania October 11, 2009, Den Budzitowski from Delran, NJ., is one step closer to the ABA National Championship with a 1st Place win and $524.00 in the American Fishing Tour bass tournament held on the Delaware River this past weekend. 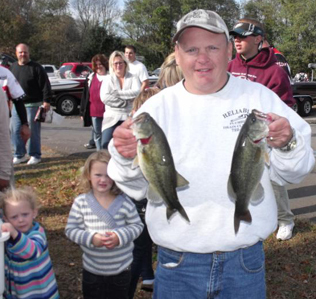 Den had a 4 bass limit that weighed in at 9.00 pounds. 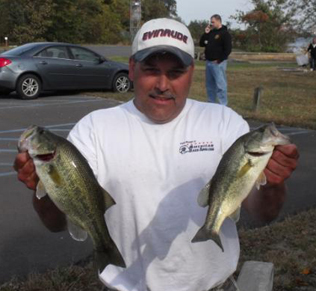 Second place went to Tim Kowalewski with a weight of 7.97 pounds; third place was Randy Iorio with a weight of 7.07 pounds. 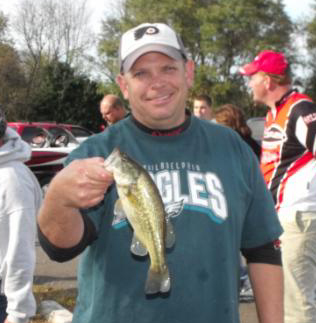 Big bass was awarded to Den Budzitowski for catching a 3.15 pound large mouth. 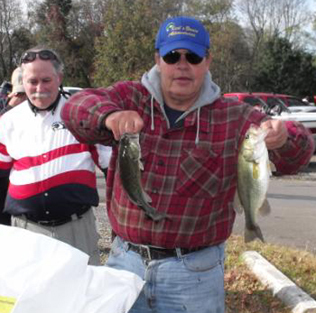 A cool fall morning quickly gave way to bright sun and blue bird skys. 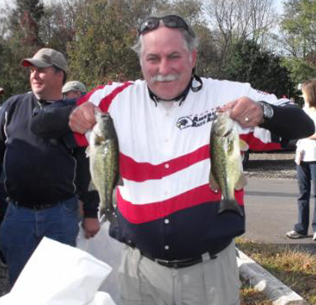 Water temps dropped to the mid 60's from the cold front the day before. 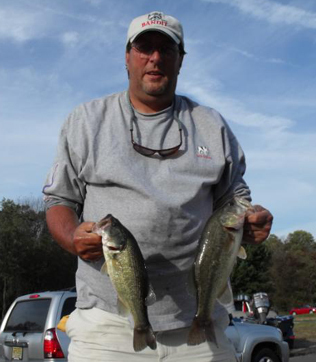 These conditions had our anglers prepared for a tough day on the water. 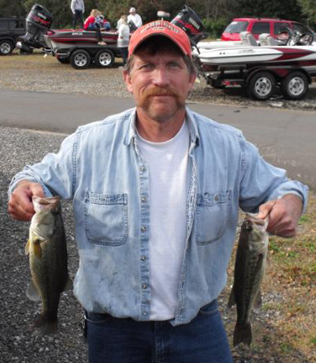 Den said, "I was thinking a real tough bite, but I starting getting hits first thing and continued to catch them all day long. 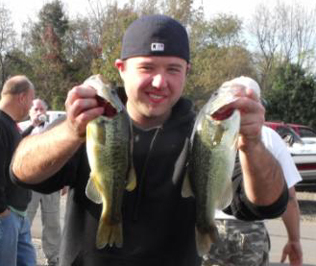 The backs of coves on wood, on rock, under docks, anything you could find held fish. 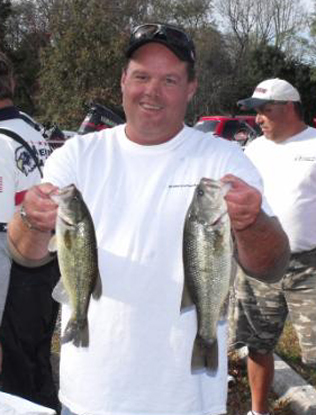 They bit on everything I threw, cranks, worms, jigs. 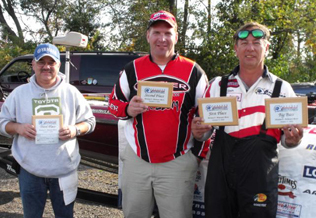 A lot of the guys have given me help over the years, I would like to thank them for sharing their knowledge."